Have fun with your Halloween decor with Bucilla’s Halloween felt wall hangings. 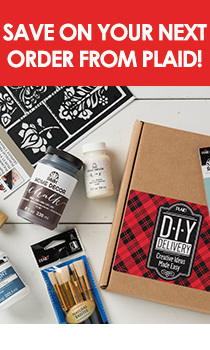 The kit includes everything you need to get started: stamped felt, sequins, beads, embroidery floss, needles, and instructions. Great for all ages and skill levels, this fun design is sure to be a Halloween hit. For generations, Bucilla has been providing stitchery enthusiasts with the tools to create handmade keepsakes.